What Do I Tell a Girl Who Is Scared of a Long Distance Relationship? An equation for displacement and distance in physics will require you to find F, minus I. 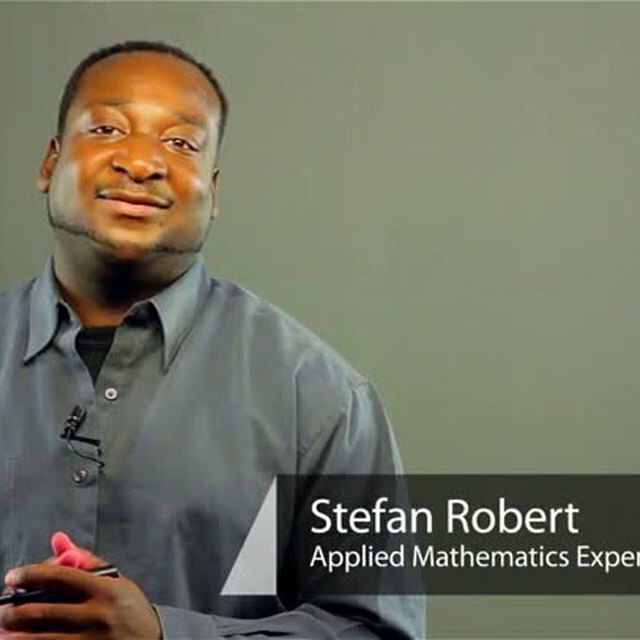 Find out about an equation for displacement and distance in physics with help from an expert in computers, with two degrees in both Computer Science and Applied Mathematics, in this free video clip. 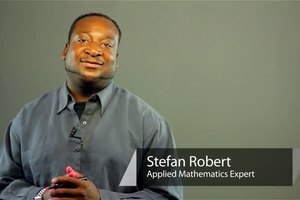 Hi, my name is Stefan. Today, I'm going to be speaking on what is an equation for displacement and distance in physics. Okay, if you want to speak on displacement, this is equivalent to the final position of, call that piece of f, minus piece of i, which is the initial position. Now the distance is equivalent to the absolute value of the final position minus the initial position. Alright, meaning, let's say we have a man who's initially on position 4 and he goes to position 7, his final minus the initial is going to equal 3. So let's say we have a man who went from position 4 to position 1, his final minus the initial is going to be negative 3. They both traveled the same distance but in this case the displacement is the opposite.